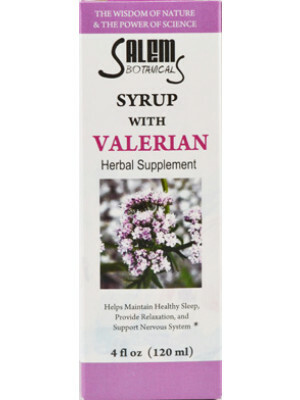 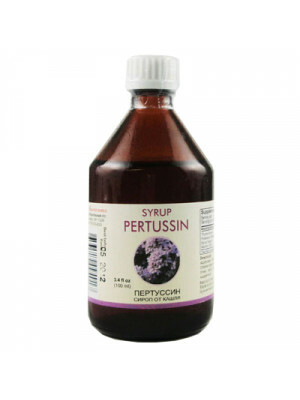 Syrups are easier for some to take than pills which might make them an attractive choice for those that would like supplements, herbs and remedies without having to rely on a pill form. 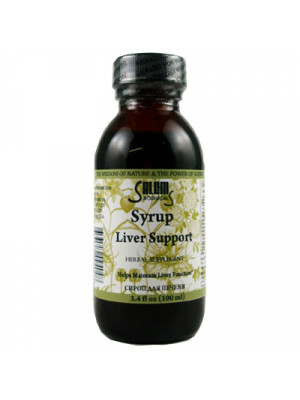 These syrups come in a wide range of types to match the symptoms you're having. 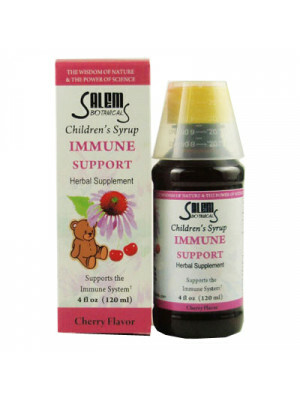 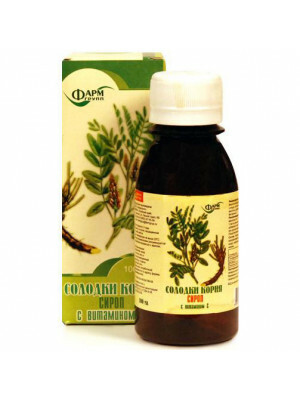 They are easy to take and the instructions, as well as the ingredients are right on the bottle for ease of dispensing. 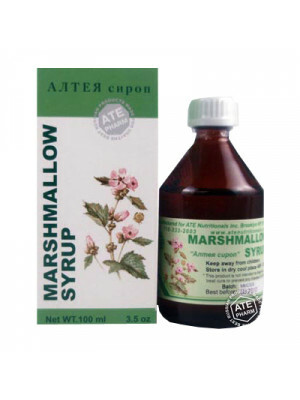 Consider the options we have here in the store to find out if we have the all-natural syrup you'd like to take. 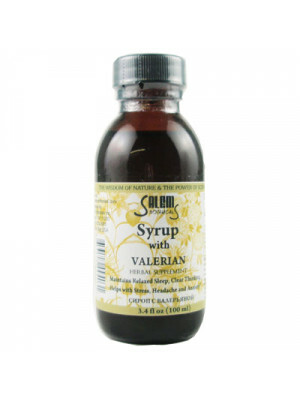 We pride ourselves in mixing the best syrups for those that prefer to take them without a strong taste.